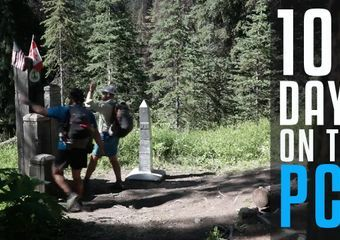 In 2017, The Real Hiking Viking and Badger set out to southbound (SOBO) thru-hike the Pacific Crest Trail. They chronicled (most of) their adventure. This second episode features the group’s first miscue: the disappearance of their snow gear right before Glacier Peak Wilderness, the snowiest section of the Pacific Crest Trail for SOBOs.